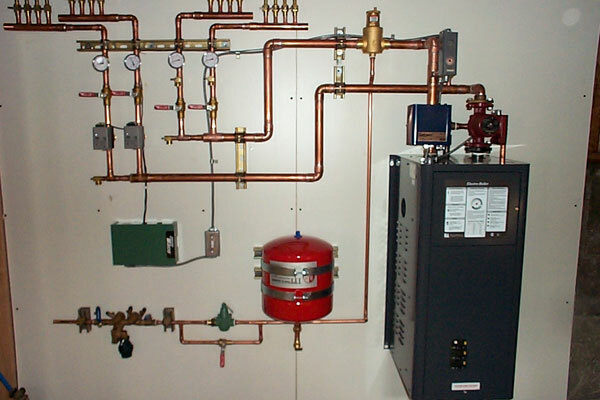 Boilers are the quintessential HVAC units for the homes located in cold places. The health of the boiler depends on its age, quality of spare parts, frequency of maintenance and above all, the way it is being used. Neglect can put out even the best boilers out of service. That’s why the HVAC contractors in Toronto recommend taking boilers on rental. However, the quality of the rental boiler installation goes a long distance in ensuring that the ambient water temperature is maintained effectively. Here are 5 things you must do to ensure optimal performance from the boilers with highest regard to safety, efficiency and ease of operation. In Toronto, a boiler installation has to be done as per the building control. Overlooking the building codes can cause havoc in the property. Wiring and pump controls are all connected to the primary building wiring. If you are installing a rental unit in an old building, the owner has to comply with the building regulations. The boiler installation should begin only when No-Objection certification (NOC) is provided in retrospection and a completion certificate is promised. Whether you are installing a new boiler or setting up one taken on rental basis, the performance depends on how well the ductwork installation and unit alignment have been done. Most boilers are susceptible to poor performance by virtue of their faulty installation. The first thing to ensure that the boiler installation is done correctly is to check its alignment and quality of fitting. 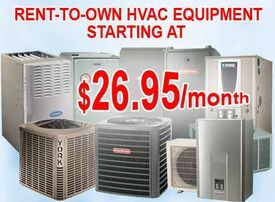 Does the HVAC contractor Toronto carry out the installation and the maintenance routine? Verify if the professional service agent uses voltmeter to gauge the voltage and the load capacity of the unit before installation. Gas pressure is checked using a gas manometer. If there are corrosion spots and cracks in the vent pipe, the technician will either replace the broken parts or seal the cracks during ductwork installation to avoid leakage during operation. Ensure that the inner parts are completely dry and clean. Due to leakage of water and fuel, the components might get short-circuited. The presence of moisture attracts the growth of the microbes inside the container leading to contamination. Secondly, the growth of algae can cause corrosion of the metallic parts. Ignition failure could arise due to condensation problem or venting issue. The flame igniter sensor could be damaged due to dripping of water from the heat exchanger. The piping issue can also create ignition faults. Poor quality of combustion air and overheating can also cause subsequent issues in the ignition system.